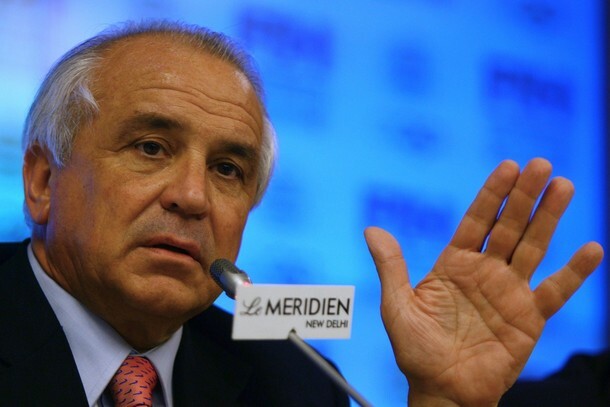 February 27 - The troubled build-up to the hockey World Cup, which is due to open in New Delhi tomorrow, continued when the Indian media staged a walkout of the press conference featuring Leandro Negre (pictured), the President of the International Hockey Federation (FIH). February 26 - China are set to be stripped of their 2000 Olympics women's gymnastics team event bronze medal after one of its athletes Dong Fangxiao (pictured) was found to be under-age, it was announced today. 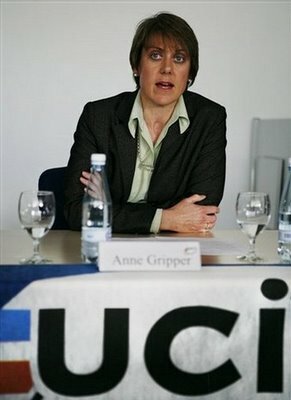 February 26 - Anne Gripper (pictured), the head of the International Cycling Union's (UCI) Anti-Doping Department, has resigned to return home to Australia, it has been reported. 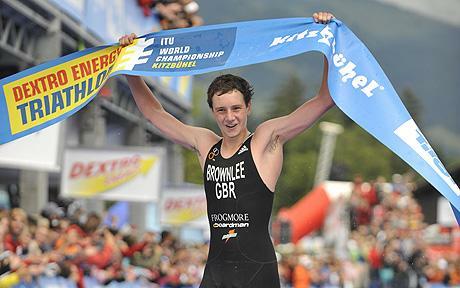 February 25 - Britain's reigning ITU world champion Alistair Brownlee will miss the start of his 2010 season due to a femoral stress fracture, it was announced today. February 24 - The All England Club, which stages the Wimbledon Championships, has appointed former ITV Broadcasting chief executive Mick Desmond (pictured) to the new role of commercial director. 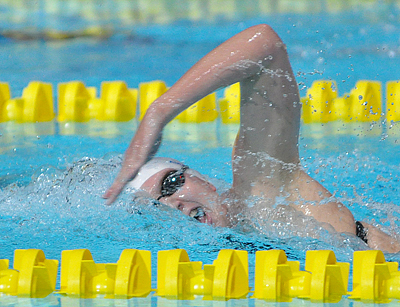 February 24 - Sunderland has been chosen to host this year's British ASA National Championships, which will be final qualification event for the Commonwealth Games in New Delhi, when swimmers like Rebecca Adlington (pictured) and Liam Tancock will be hoping to post fast times. 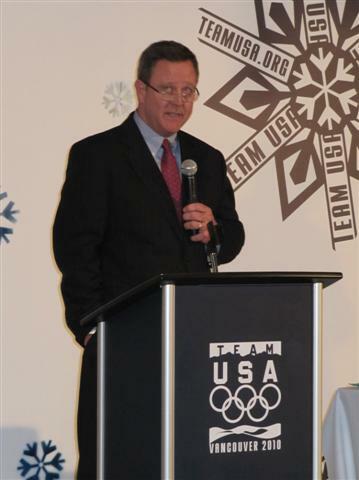 February 23 - Scott Blackmun (pictured), chief executive of the United States Olympic Committee (USOC), has pledged they will not appeal against having to return the gold medals its women's 4x400 metres team won at the 2004 Games in Athens if the rules state that is what they must do. 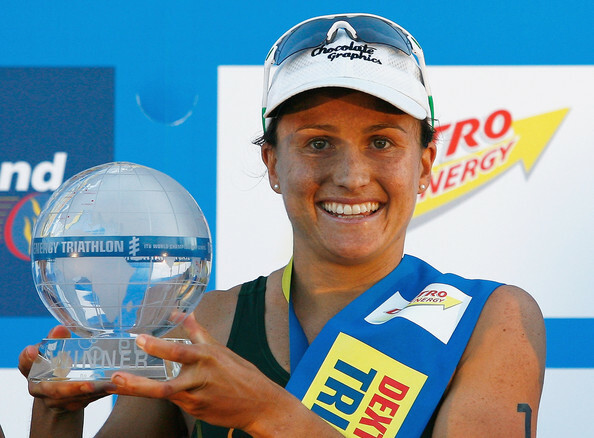 February 23 - Australia's world triathlon champion Emma Moffatt (pictured) has announced that she will sit out the Mooloolaba World Cup on March 27 due to a broken shoulder. 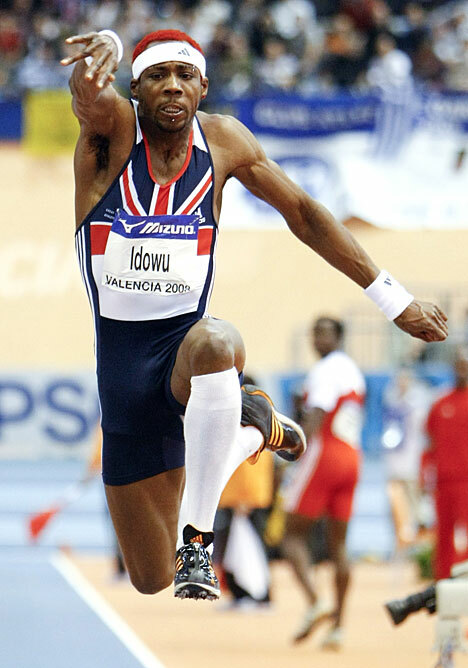 February 23 - World champions Jessica Ennis and Phillips Idowu (pictured) will spearhead Britain's challenge at the World Indoor Championships in Doha next month, UK Athletics announced today. February 22 - Olympic diver Blake Aldridge (pictured), who partnered Tom Daley in Beijing, has been arrested on suspicion of shoplifting and attacking a supermarket security guard. 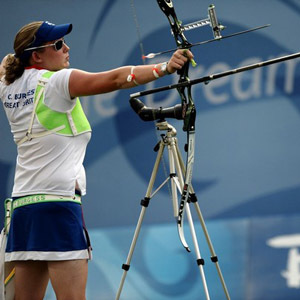 February 21 - London 2012 Olympic archery hopefuls Charlotte Burgess (pictured) and Simon Terry continued where they left off last year, when they took the honours in the National Indoor Championships. 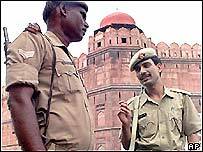 February 20 - Pakistan have said that they are satisfied with the security arrangements for the hockey World Cup, which starts in New Delhi later this month. 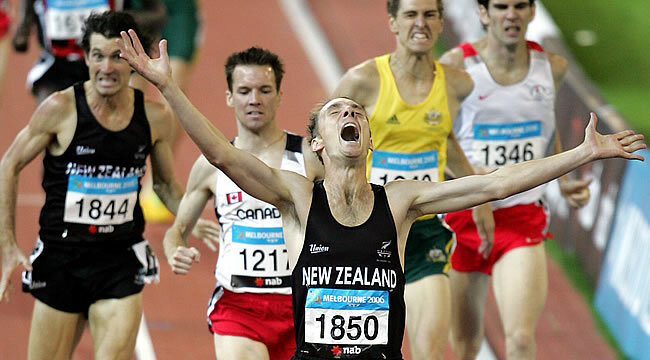 February 20 - New Zealand's Nick Willis (pictured) wants to line-up for the 1500 metres at the Olympics in London in 2012 as the favourite, he has claimed. February 19 - A successful hockey World Cup in India will be the start of the sport's revival in India, Leandro Negre (pictured), the President of the International Hockey Federation (FIH) has predicted. 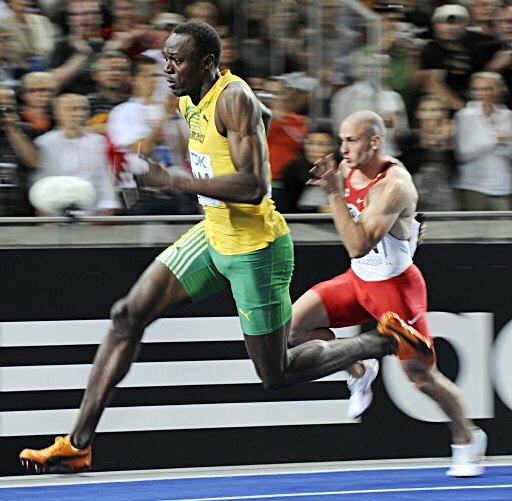 February 19 - Usain Bolt (pictured), the triple Olympic champion, has signed a £2 million book deal with HarperSport, including writing an autobiography shortly after the London 2012 Games, it has been announced.